Dr. Trojian is a member of our partner society, the American Medical Society for Sports Medicine (AMSSM), and is a professor in the Department of Family, Community & Preventive Medicine at Drexel University College of Medicine, and the director of the Sports Medicine Fellowship program there. He is also a wonderful guest to have on the podcast–I learned a great deal from him about not only viscosupplementation in the treatment of knee osteoarthritis, but also the specific study design of a ‘network meta-analysis’ he and his co-authors used to evaluate the clinical importance of this intervention in our patients. 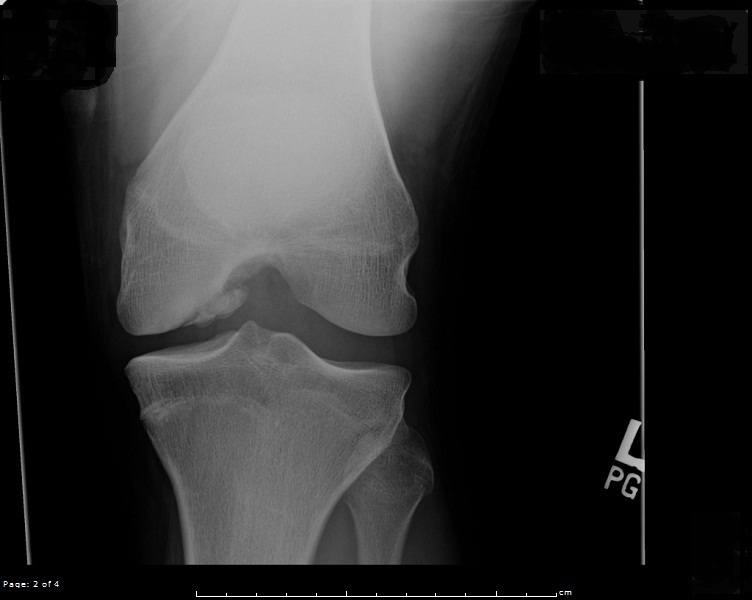 Knee osteoarthritis (OA) is such a common condition–and is one which so many sports medicine clinicians treat as part of their practice–that we find ourselves publishing a great deal of research on the topic. 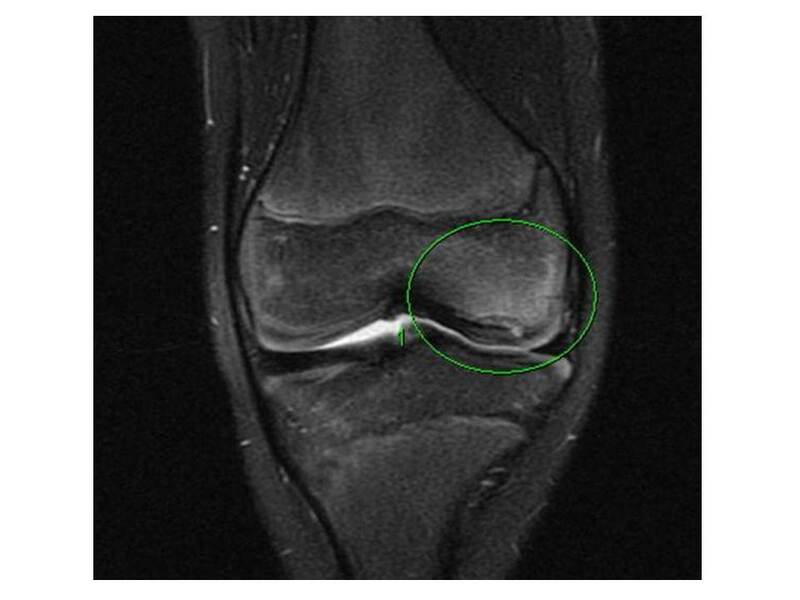 Just this month, in the November 2015 CJSM, we have three pieces of original research on managing knee OA: i) the relative effectiveness of hip vs. leg strengthening in treating the problem; ii) the effect of lower body positive pressure (LBPP)-supported low-load treadmill walking program on knee joint pain, function, and thigh muscle strength in overweight patients with knee osteoarthritis (OA); and iii) a prospective study on the safety and efficacy of intrarticular platelet lysates in early and intermediate knee OA. Dr. Trojian, ‘in action’ on the podcast. Check all those studies out. And check out our newest podcast: get out those headphones, tune up that iPhone, and listen to what Dr. Trojian has to say on the subject of viscosupplementation in the treatment of knee OA. Thanks very much for the time you spent with us Tom!